Aston Hills at Mount Barker is an exciting new masterplanned community in the heart of the Adelaide Hills. 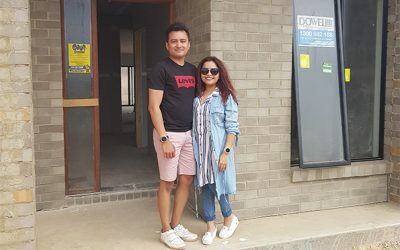 Bringing to life a unique environment where cosmopolitan services, rolling hills and naturally beautiful open spaces are all at your doorstep, Aston Hills will be a vibrant village and stylish place to call home. Aston Hills has a wide range of land allotment sizes, some that have never been seen in Mount Barker before. 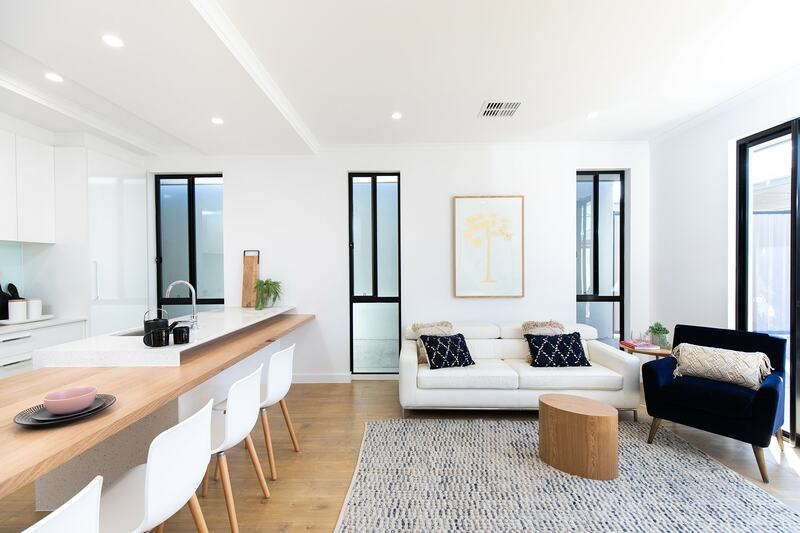 Whether you want to be close to the shops, enjoy elevated views, build on a flat block or design a split level home, we have the land for you. We believe that everyone should, in their lifetime, have the opportunity to build their dream home. At Aston Hills, you are free to build with any builder you choose. What’s more, we’re here to help you through each step of this exciting journey. Aston Hills Turnkey Solutions are Home and Land packages that have been designed to help make the purchase of a fully functional home stress free. Turnkey Solutions enable home buyers and investors alike, to purchase a home fit to move in and live upon settlement. 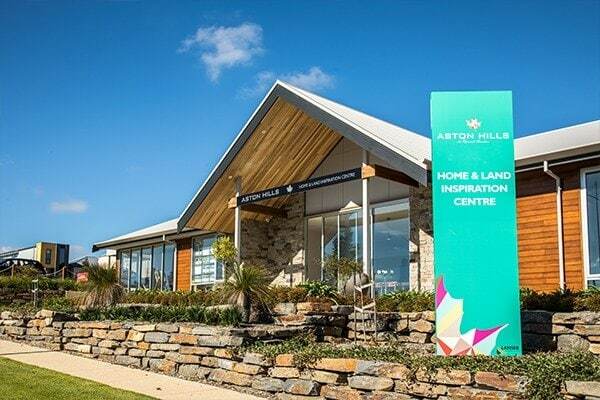 At Aston Hills you will find the largest display home village in the Adelaide Hills. With over 18 quality and trusted display builders and 31 display homes currently open, visit our village for some stylish home inspiration. 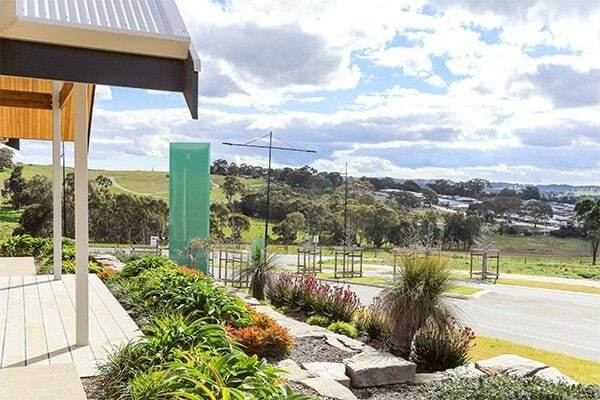 An easy 30-minute drive from Adelaide, Aston Hills offers the natural beauty of hills living coupled with cosmopolitan services in a vibrant village setting. 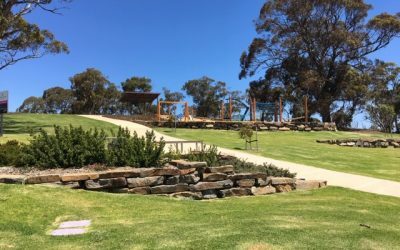 With express access to the freeway via the new Bald Hills Road freeway interchange, the second exit for Mount Barker, Aston Hills has been planned around its very own Village Centre.